The Makongo Family Charity, Mafac, Refugee Tailoring Training Center, has been awarded its first contract that involves the provision of school uniforms, books and other schools material to hundreds. The announcement was made August 21 2018 in Ikom, Cross Rivers State, Nigeria during the inauguration of the Center.
" Let me announce that Mafac is giving this training center its first contract, to sew hundreds of uniforms to pupils and student refugees who would be back to school soon. No child would be left out. We do encourage many more to be confident and visit the center with more of such contracts for the refugees. It is our wish that in a medium and long term, you become self reliant," an address from Mafac's CEO, Dr David Makongo said. The details of the contract is being discussed by Mafac's Project Management Committee and the refugees. It is expected that the contract worth a thousand plus dollars, would be completed before schools effectively resume in Nigeria.
" This is a big blessing to the refugees. It would keep both of the trainers and trainees ocupied. Our work is to ease the stress refugees and their parents go through. 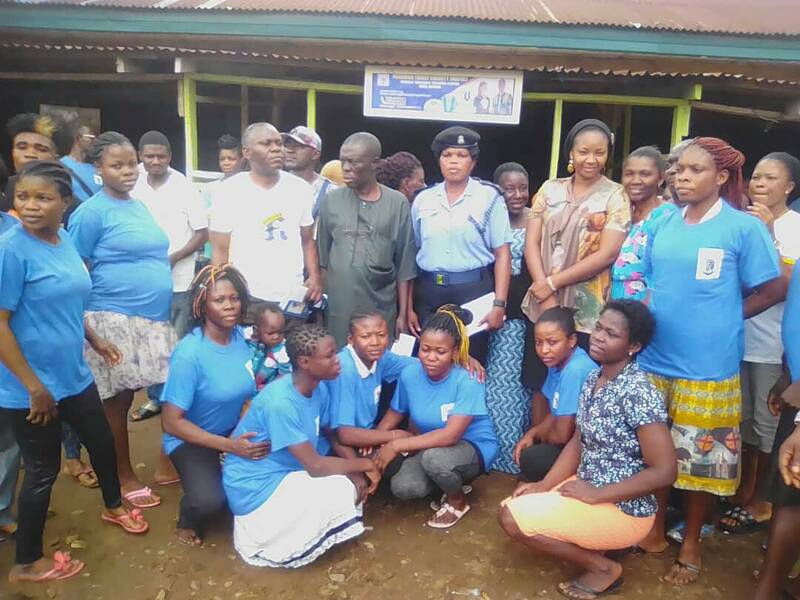 Like our CEO said we are dedicated to assisting refugees and to supplement the efforts of the UNHCR and other organisations, providing relie to refugees mostly from Southern Cameroons, " the Mafac Nigeria Coordinator Thomas Ngoe said. The inauguration ceremony in Ikom was precided at by the Local Government Chairman's representative, who said the project would help refugees integrate and return better to than when the fled violence in Cameroon. The different officials who spoke for the Nigerian government enjoined the refugees to remain law abiding and take the training seriously. Mbei Abuno who spoke for the refugees, praised Mafac for its second huge project for refugees within a very few months. Mafac had early provided benches and canopies for pupils and students. The event also saw the official launching of Mafac website, with an appeal from the refugees for people of good will to donate through Mafac's PayPal link, for more projects to be carried out for Refugees. 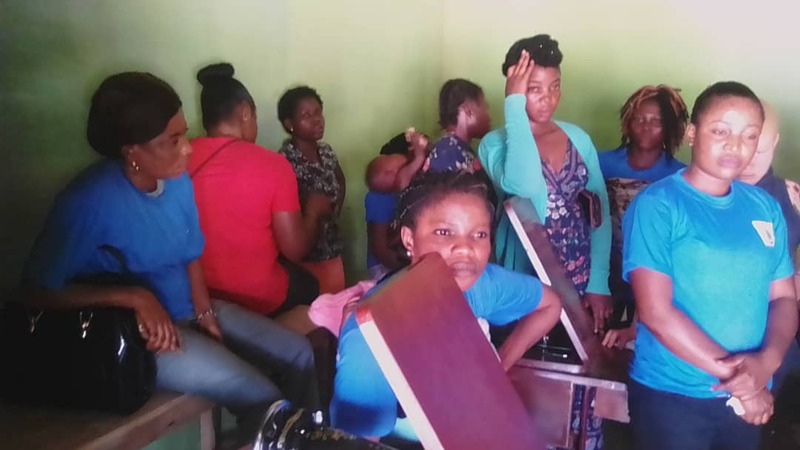 The chief refugee Tailoring trainer said it would take from six months to two years for smart trainees to complete the program. According to Obi Ashu one of the trainers, the training focuses on modern designed jackets trousers, shirts among others. The Mafac tailoring training center has four sewing machines a generator and all other related equipment.